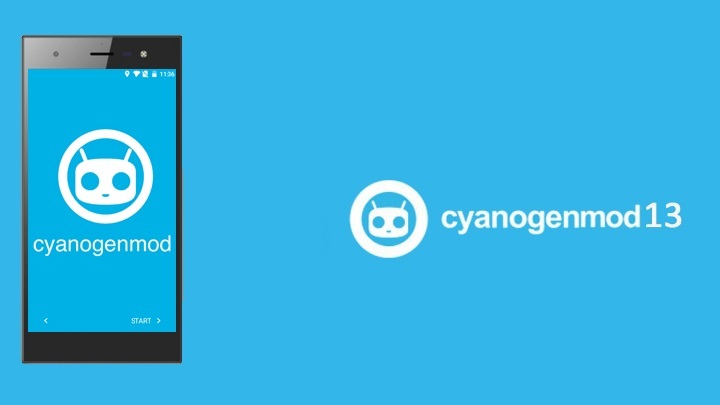 This is the unofficial CyanogenMod ROM for the infinix zero 3. note that this ROM is still in Beta Stage, so there is a great chance you will encounter a few bugs. if you notice any bug after installing this ROM then click on this Link and drop it there. Then you will have to exercise a little patience while the bug is being fixed. 5-If you notice any other bug then click on this Link and report it there. 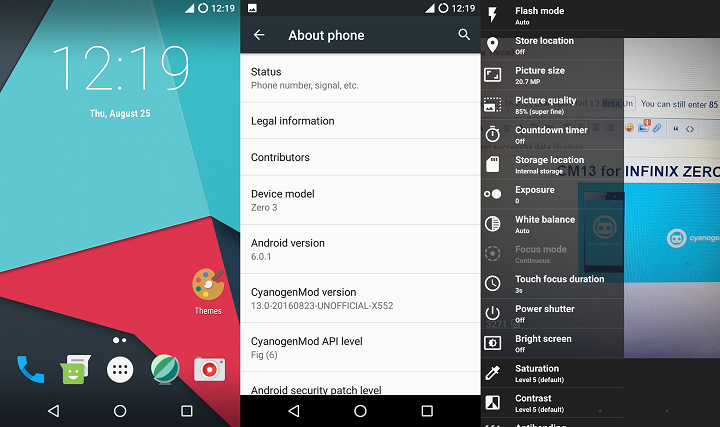 Features: It contains the CM13 features. ==> You must be on stock lollipop. ==> Twrp Recovery must be installed. Download HERE. ==> Download the ROM from the link below and copy the file to sd card. ==> Also download Gapps (Optional but recommended) from the link below and copy it to SD card. ==Turn off your phone and reboot into recovery mode by pressing the power button and volume up button. ==> Click on wipe and swipe to confirm. ==> After formatting, then go back. ==> Select install and choose the ROM you want to Install. ==> If you downloaded the Gapps, click on install and select the gapps. ==> After that, just restart your phone and wait for a couple of minutes until the phone is fully booted. ==> CM13 For Infinix Zero 3. Download HERE. ==> Fire858 Team for creating the ROM. ==> Hesham Elswalhy for porting ROM for Infinix zero 3. ==> Bilal Ahmed for sharing.